Champakkulam Moolam Vallam Kali (vallam kali means boat race) is held at Champakkulam village in the taluk of Kuttanad in Alappuzha district. It is held on the Moolam asterism in the Malayalam month of Mithunam (June / July). The race is held on the Champakkulam river, a tributary of River Pamba. 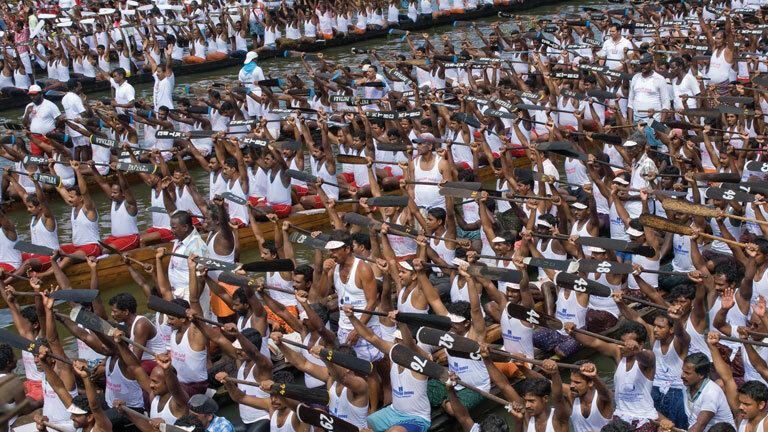 The race has various categories like the chundan (snake boat), veppu, iruttu kuthi, churulan etc. Cutting across religious faiths, people take part in this event.